Attic Remodel...When does it make sense and when should you look for- Armchair Builder :: Blog :: Build, renovate, & repair your own home. Save money as an owner builder. If you aren’t in the business of building and remodeling homes, you probably aren’t aware of some of the codes that affect building design. If you are thinking of adding space to your home through an attic remodel, you should become familiar with the codes that will affect the overall design. In this article, we highlight some of the codes that will dictate whether your home’s attic is a suitable candidate for finishing. There are some options that will maximize the usable space in your attic design. One option is to add built-ins for storage where the ceiling is just too low for living space. Another option is to add dormers to your roof to not only add additional space, but to also add natural light and ventilation. When taking on an attic remodel, there are some costs that you will want to include in your budget. This would include the additional cost to run plumbing, electric and HVAC to your new space. If you have a basement, there is a good chance your HVAC will need to be run from there up to your new attic. This will require wall cavity space or a chase to get supply and return air to the attic for conditioning (if you decide on a forced air system). If you choose to add a bathroom in your attic remodel, you will need to add money to your budget for incorporating the existing plumbing system into the new attic design. There is a good chance some of the existing drain pipe will need to be reworked to accommodate the new bath. As far as electric goes, you can check your existing service panel to see if you have any unused breaker space. If not, you will need to check with a qualified electrician to see what your alternatives are for adding capacity. An alternative to standard straight stairs in your attic remodel is to add a spiral staircase. This can add square footage to the new space and save space in your existing home. When you’re building a new home, you can add a few items that will make future attic remodel much more affordable. 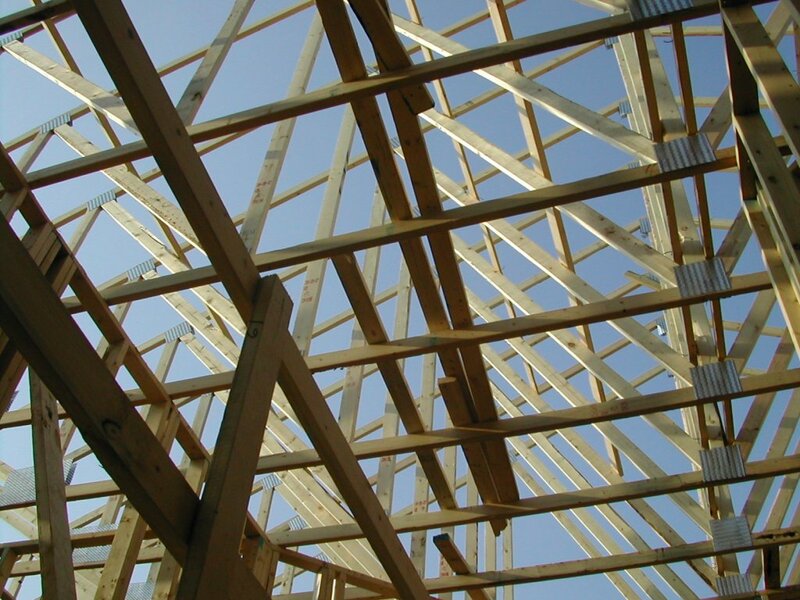 From trusses, to mechanical chases, a few simple adjustments will allow you to expand your home as your family grows. Finishing your attic can be a good way to add space to your home as long as you meet the criteria that keeps the costs in check. Check out the Buildipedia article if you get a chance to find out if your home is a candidate for a new attic remodel.